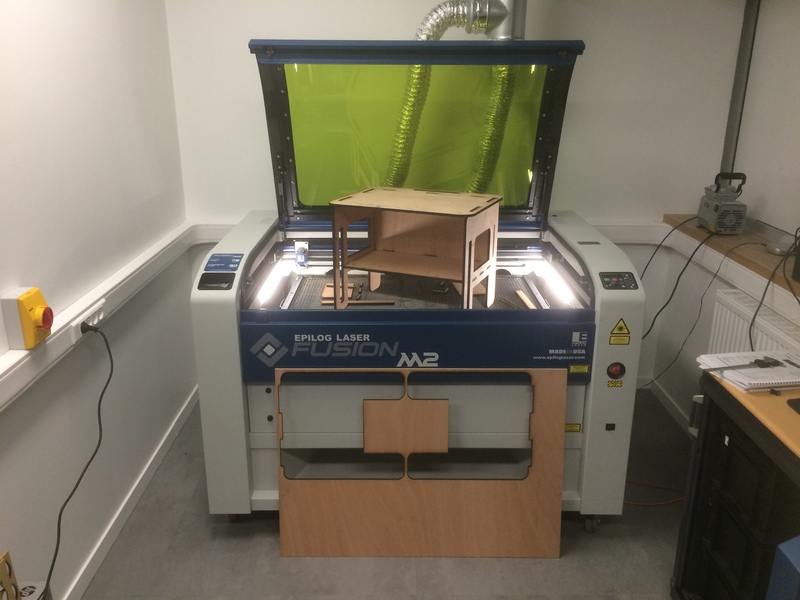 Digital Fabrication Laboratory. Open to everyone. 100 sm. 15 digitally-controlled machines .Click here to book your first visit (15 min). We Are Antidisciplinary: Our vision exceeds the boundaries of interdisciplinarity. Publics of fablabs are more than professional backgrounds. We Design Reality: Together with you we design Reality to bring societal change. Please take action. The first step is to book your first visit below (15 min). We Propose Distributed Education: You can enroll in Fab Academy or Bio Academy at Fablab Digiscope. You’re feelin’ adventurous ? We Attend and Empower Every Publics: In 99% of the time, we share space, knowledge and machines. You bring the materials. We don’t work for you. You do the job. For the last 1% of the time, for some very special cases, you can hire us. We Do Research: Fablab Digiscope is a Research Facility where scientists and non scientists do research. What ever your background is, show up! We Are a Fablab Network SuperNode: We serve as one of the 12 Super Nodes of the Global Fablabs Network. We can help you in many ways. Learn To Teach / Teach to Learn: Best Practices in fablabs consist in Learning from others and Teaching to others. Got it ? Other : Electronic Bench, Arduini, Raspberry Pi, Atmel, etc.